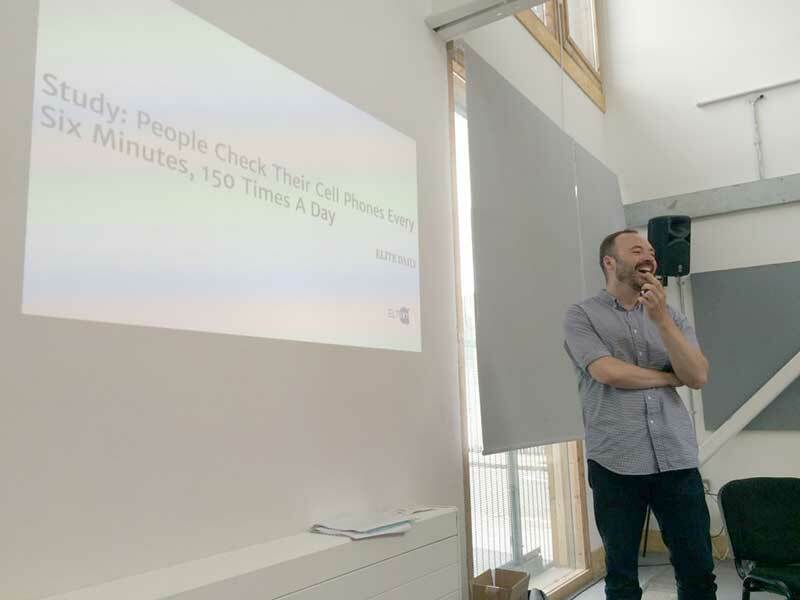 Empowering ELT practitioners with professional development that emphasises the digital trends driving our fast-changing pedagogical environment. 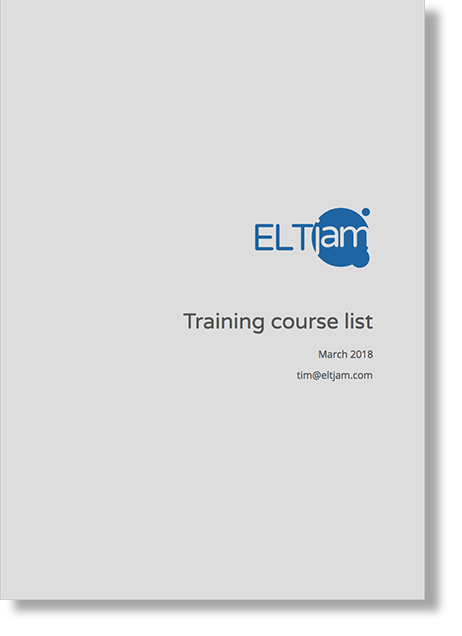 We offer training solutions for individuals and organisations looking to respond to a rapidly changing ELT industry. For a more detailed description of the courses we provide, please download our training course list. 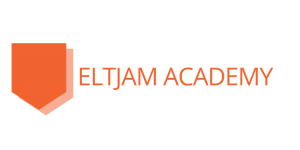 Join the hundreds of ELT professionals already benefiting from our courses on the ELTJAM ACADEMY, our online platform for ELT professionals looking to shape their future in an ever-changing industry. Practical analysis and support of this kind have long been lacking in ELT and it’s reassuring to know this gap has now been filled.